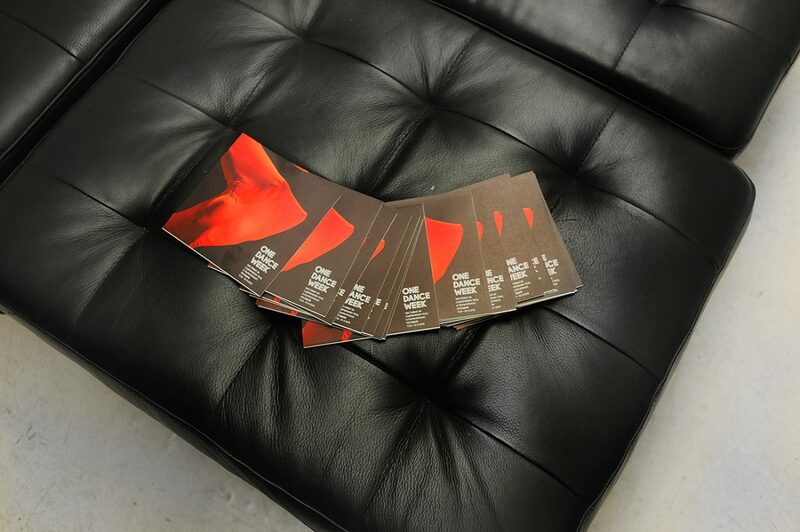 We’re currently working on the visual identity of the 10th edition of the ONE DANCE WEEK festival. Stay tuned for more information and visual experiments pretty soon. 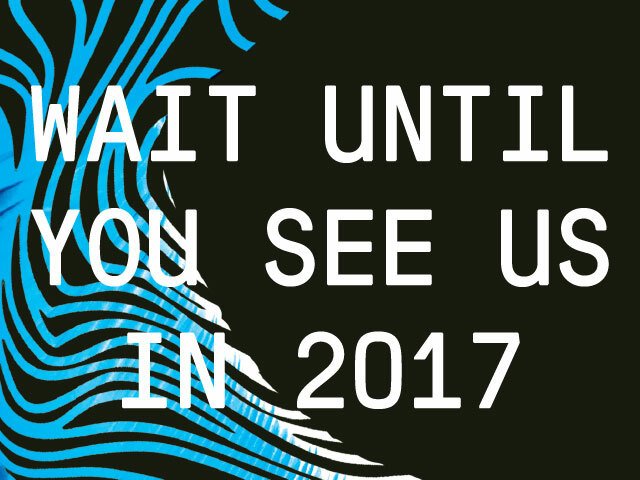 Until then just check e-act creative digits – an amazing group of young and super fresh people who are going to give the festival a boost and a brand new do pretty soon. Thank you for being part of our ninth edition. We hope we have achieved the goal of making you happy, impressing and astonishing you with our selection this year. We also hope we’ll succeed in presenting the best of the international contemporary dance scene in the next years. A few days after the end of the festival we’d like to hear your opinion and we’ll be really grateful if you spare just 3 minutes in sharing your thoughts and impressions after the end. You can find our short questionnaire here, but it’s only in Bulgarian. Today at 7:00 PM at Instituto Cervantes Sofia our team will present STREET DANCERS – a documentary shot in Plovdiv. The movie is part of Europa Transit, one of the travelling embassies of San Sebastian – European Capital of Culture 2016. The movie is produced with the help of ONE DANCE WEEK and Plovdiv 2019. JINX 103 is a dance performance for the public space, in which József Trefeli and Gábor Varga explore the rhythms and rituals of life in a high energy and create an energetic and captivating performance. Feel free to join us on October 29 at 4:00 PM in Kapana Creative District exactly where Hristo Dyukmedzhiev St and Zlatarska St cross. The ninth edition of ONE DANCE WEEK will soon come to its end with UP (CH), of choreographers József Trefeli and Mike Winter, will be performed on October 30 at 6:00 PM at Boris Hristov House of Culture. UP will uplift us into the enigmatic state which will inspire immediate enthusiasm, representing the theme of elevating the spirit. Tickets via the Eventim network at the price of 10 BGN. We are grateful for the opportunity to present the Spanish dance company La Veronal, famous with the great plasticity and technique of its dancers, in front of Plovdivians and the guests of the city. On October 29 at 7:30 PM at Plovdiv Drama Theatre they will perform the piece KOVA ¬ Geographic Tools only a week after its world premiere. This Saturday, October 22, at 4:00 PM and at 8:30 PM at Boris Hristov House of Culture ONE DANCE WEEK invites you to an unique journey through the digital world of SECOND BODY. 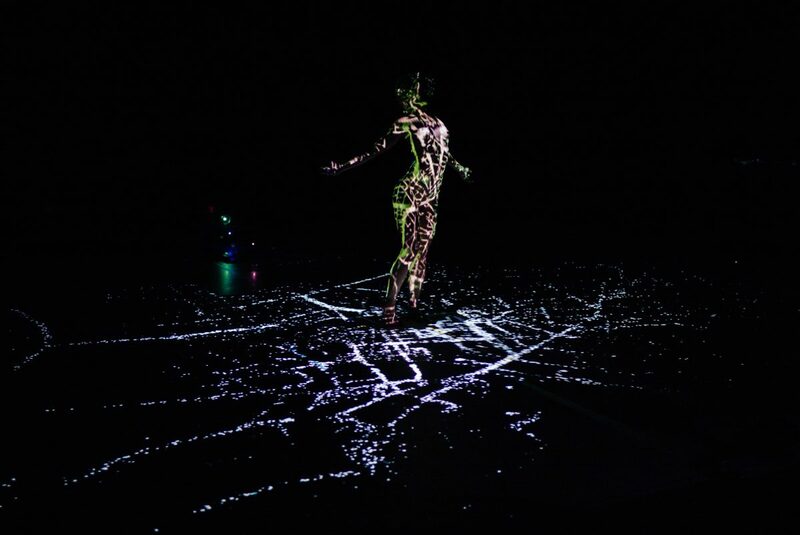 Prepare to cross over the borders between reality and virtual space and to explore new definitions of the human body. On October 21 at 7:00 PM at Lucky House of Cinema ONE DANCE WEEK will present the biographic movie MR. GAGA created by the director Tomer Heymann. The movie is a beautiful cinematographic traveling through the life of Ohad Naharin – renowned choreographer and artistic director of Batsheva Dance Company, who redefined the language of contemporary dance. Layers of spilled beer and testosterone unite into a mixture of scents which lay in the basis of the performance ALL HELL IS BREAKING LOOSE, HONEY which will be presented on October 20 at 7:30 PM at Boris Hristov House of Culture. The show will be only in English without translation. On October 17 at 7:30 PM at Plovdiv Drama Theatre ONE DANCE WEEK and the Czech dance company DOT504 invite you to their show COLLECTIVE LOSS OF MEMORY which will be in English without Bulgarian translation. 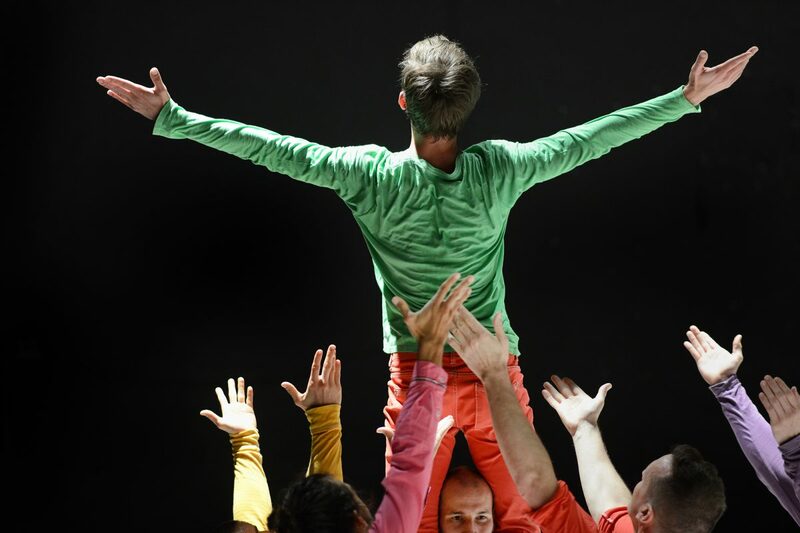 The piece, which has an award from Czech Dance Platform 2015 for Dance Performance of the Year, is created by choreographers Lenka Ottova, Jozef Fruček, and Linda Kapetanea. 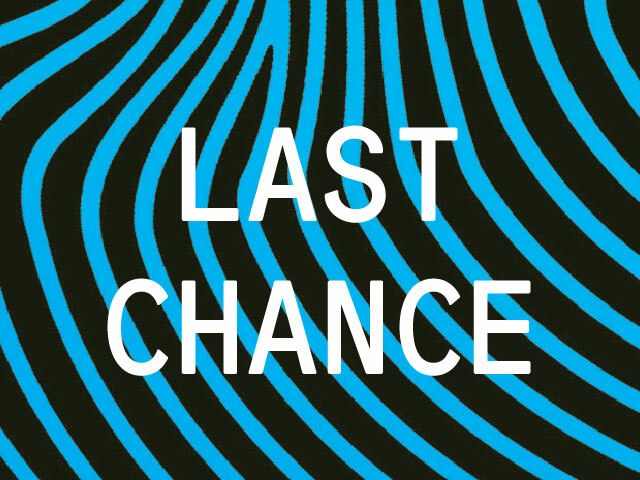 Last chance to buy one of our festival passes, at the price of 45 BGN, which grant exclusive entry to all of our events in the programme of ONE DANCE WEEK. Passes can still be found via the Eventim network or with the kind help of the Ticket office in front of the Plovdiv Municipality next to the Kopchetata fountain. The official opening of the festival if tomorrow, October 9, with the American show BLOODLINES played by the New York based dancers of Stephen Petronio. The company will present their newest, biggest, and most ambitious project at Boris Hristov House of Culture at 6:00 PM. TO WHAT EXTENT DO THE SPACES INFLUENCE THE CONTENT OF A PERFORMANCE? In Second Body, space plays a very important role of the performance. For example, in the first part of Second Body, the audience could only hear the sound of movements. The performance in the dark and the audience will hear the body moving in the space. Through the sound, you can get feel the relationship between body and space and also get the sense of BODY. Another example is in the third part, Second Body is going to talk about how the body create and change space and in the end, the space is also changing body. 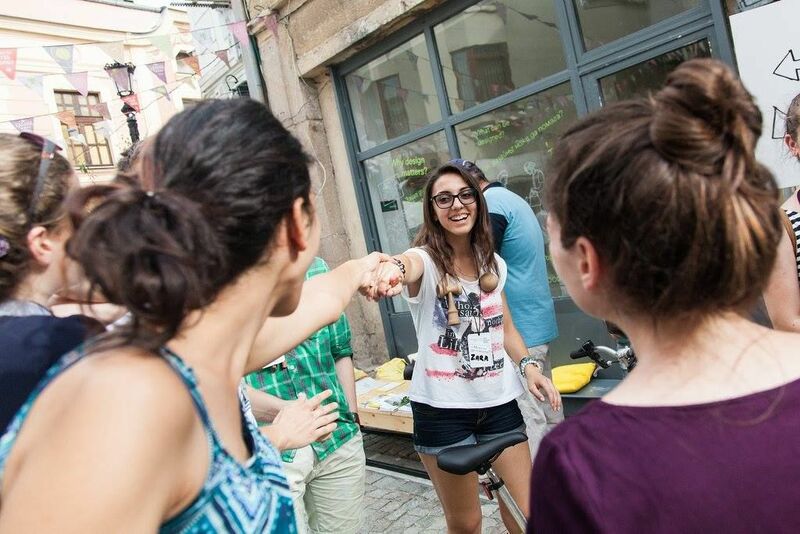 We need energetic and positive young people to help us with the distribution of the festival advertising materials in Sofia and Plovdiv as well as other activities. The employment period is from the beginning of September until the end of October depending on the possibilities and needs of every volunteer. On October 13 at Boris Hristov House of Culture the choreographer Yuval Pick, director of Centre Chorégraphique National de Rillieux-la-Pape (France), will demonstrate his love to one of the pioneers of the electronic music scene – the world-famous band Kraftwerk. The audience will also witness the tendencies in the dance that are typical for the romanticism, integrated in the performance ARE FRIENDS ELECTRIC? which is part of the programme of the ninth edition of the international festival of contemporary dance and performance ONE DANCE WEEK 2016. 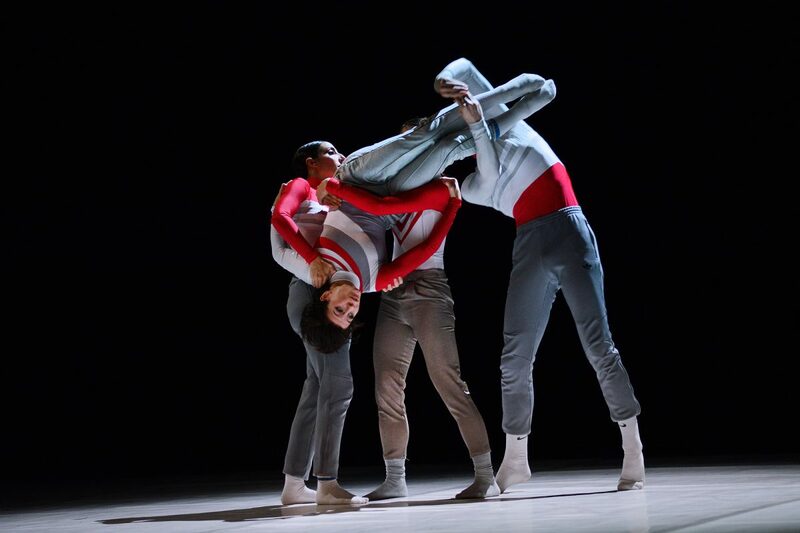 The artistic path of the emblematic masters of postmodern dance – Merce Cunningham and Trisha Brown – entangled with original scene design by Andy Warhol and Robert Rauschenberg as well as great music from other giants like David Tudor and the contemporary star Clams Casino. The ONE DANCE WEEK festival of contemporary dance and performance is back and will take place between 9 and 30 of October. 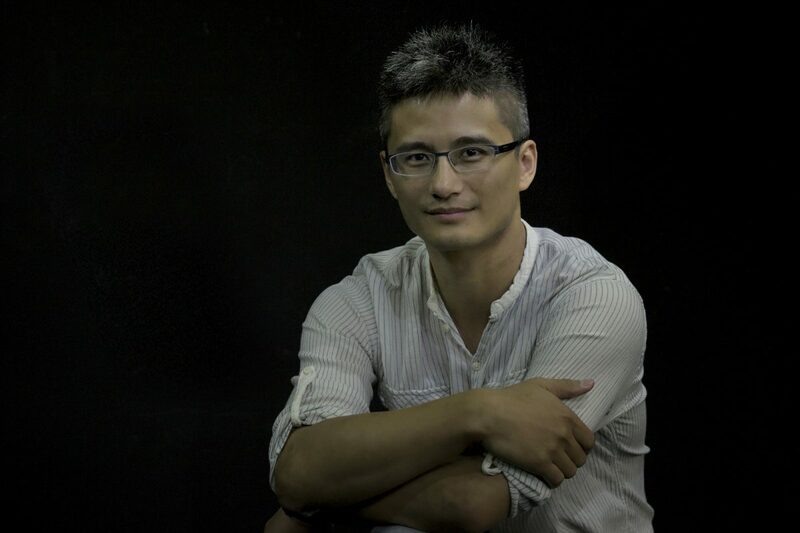 Its ninth edition will introduce the work of the newest names on the dance scene, but will also cherish the traditional routes built up by already very well-known choreographers. This year’s selection includes choreographers and dance companies from Spain, Canada, Korea, USA, Taiwan, France, Switzerland, and Czech Republic, which will show the different and varying faces of contemporary dance. The festival is organised by Foundation ONE for Culture and Arts with the crucial support of the Plovdiv Municipality and America for Bulgaria Foundation and with the general partnership of Programista; and the main partnership of Societe Generale Expressbank and Putishta Plovdiv. The festival is powered by Ford by Moto-Pfohe. 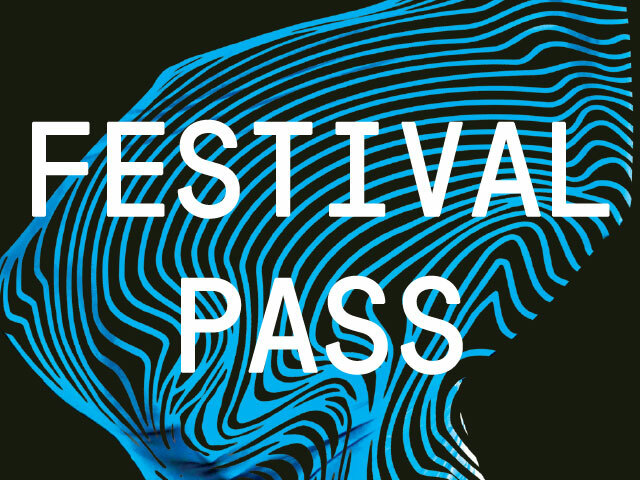 Don’t miss a single show with our festival pass bought via the Eventim network or with the kind help of the Ticket office in front of the Plovdiv Municipality next to the Kopchetata fountain. 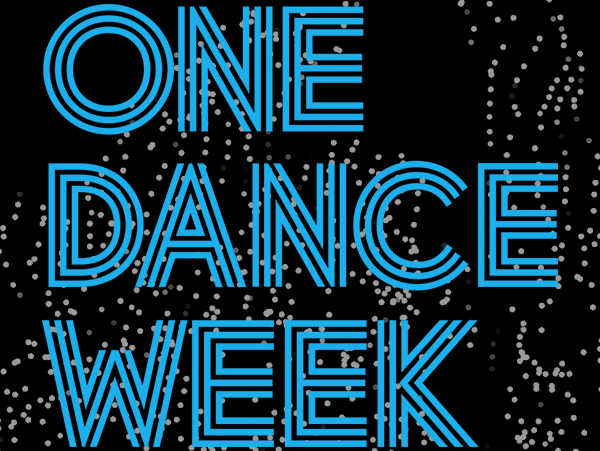 We’d like to introduce Stefan Chinoff who is the designer responsible for the visual identity of ONE DANCE WEEK 2016. He is interested and has been working in the fields of design, typography and illustrations and has already participated in a lot of creative projects – Plakat Kombinat, Spirit of Burgas, Temper Boards, and also the gigantic Wired Magazine, Burton, Nike, BBC. Stefan is just as wonderful as his artistic style. You can take a closer look at some of his moments here and also browse through his Behance. 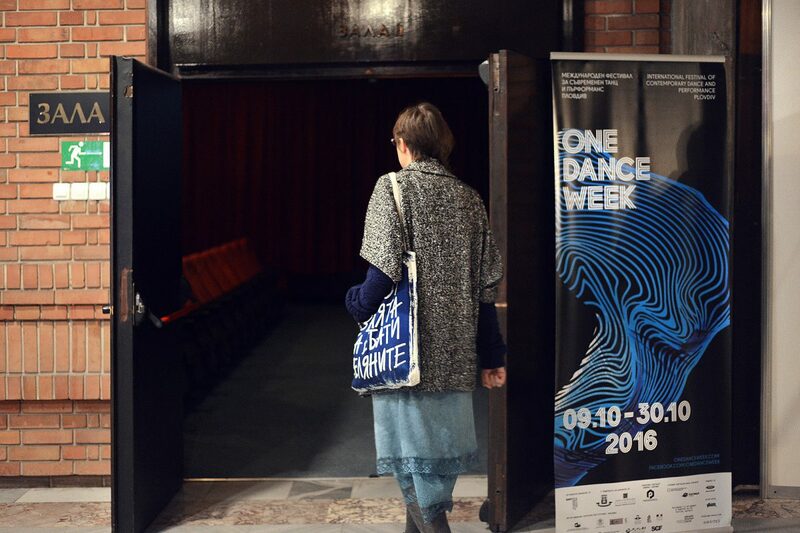 We were eager to share more of him and his work on the visual identity of ONE DANCE WEEK 2016. As you may already know, the visuals used by Stefan this year were also a part of our identity in 2015 – created and adapted by Noble Graphics and acknowledged with a bronze prize for in the Press Advertisement – Social, Politic, Media category and a silver prize for the Design and Text. Art Direction category during #ФАРА2015. 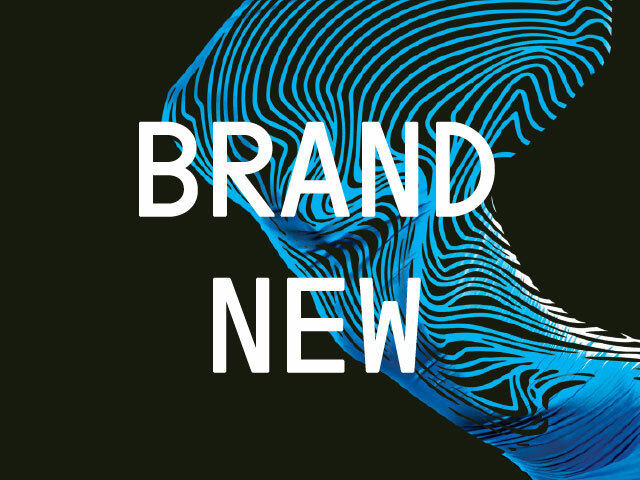 After all our favourite designer remade them and looked at them though a brand new point of view – one which is definitely more magnetic and more electric, but keeping the traditional blue festival colour. The main accent and inspiration for him were the vibrations – music, dance, but also human. They are the content underneath the form of contemporary dance (scene design, music, rhythm, light design, choreography, etc.) and every single person feels them in his own and unique way, sometimes they keep you on your toes, sometimes they scare you and all you can do is choose between running away from the performance and letting yourself go. Just a few days after we announced the programme of the ninth edition of the ONE DANCE WEEK festival of contemporary dance and performance we’d like to take a look back at our eighth edition in which notorious choreographers of the international contemporary performing arts scene like Raimund Hoghe (DE) and Trajal Harrell (US), and one of the most influential dance companies like Farm in the Cave (CZ) and Compagnie MPTA (FR). In 2016 we will introduce quite an interesting programme but right before that moment let us remember how did the international festival of contemporary dance and performance go in 2015 from the point of view of Maritsa Kolcheva. Between October 9 and October 30 Plovdiv welcomed international artists and choreographers shaping the directions of contemporary dance and performance today. 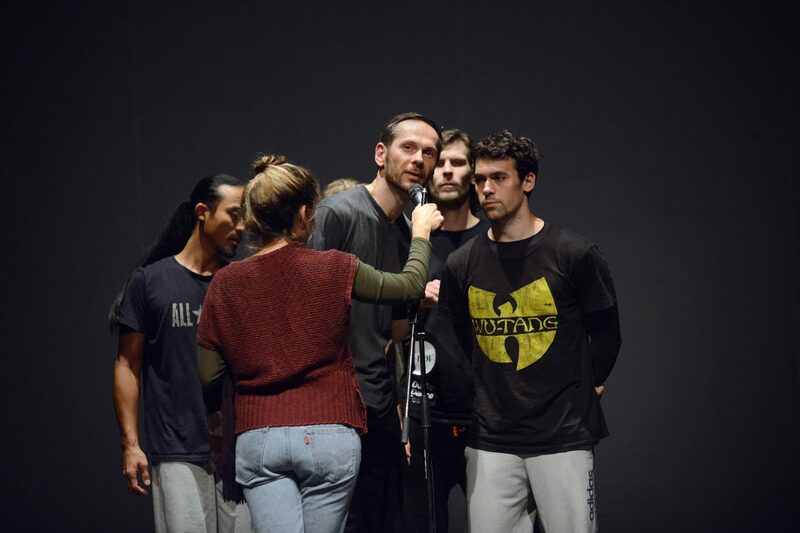 The ninth edition of ONE DANCE WEEK featured companies from all round the globe – USA, Canada, Switzerland, Spain, Korea, Taiwan, Czech Republic and France. The event will present various creative approaches, styles and viewpoints, introduced by the most established names in the field. The festival starts on October 9 with BLOODLINES a remarkable project which pays tribute to the great masters of postmodern dance, who influenced profoundly the artistic path of a whole generation of choreographers. The repertoire, which Stephen Petronio Company presented, included two iconic pieces: Glacial Decoy and Rainforest, created by some of the most prominent figures in the history of dance – Trisha Brown and Merce Cunningham. An original piece by Stephen Petronio himself called Locomotor, which marks the company’s 30th anniversary, was also part of the repertoire.